So your Board has developed this new idea. Create a local event at a really cool venue to bring together all cars inspired by Carroll Shelby. 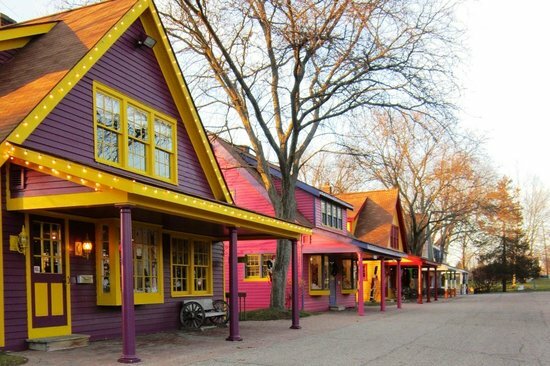 To that end, you are invited to the inaugural Snakes in the Grass at Canterbury Village on October 13 at 9:00 am. 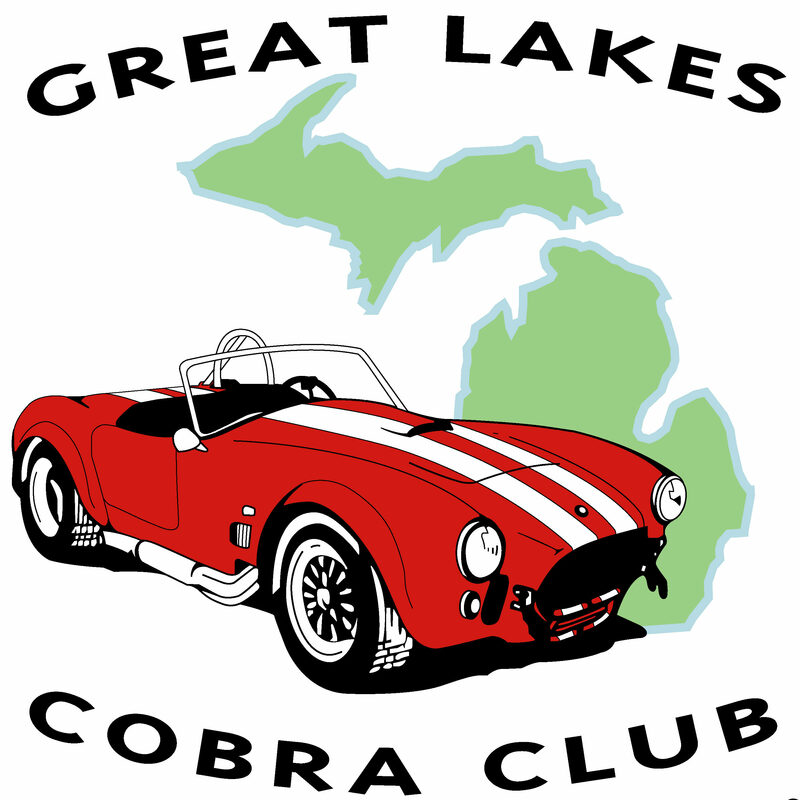 The Great Lakes Cobra Club, Shelby American Automobile Club and the Motor City Viper Club are all invited. This is also a good opportunity to invite friends who may have a Shelby inspired vehicle who are not currently members of the club to meet and hangout with us. The plan for the first year is simple. We are treating this event as a “cars and coffee” style event. Arrive around 9:00, hangout, catch-up with old friends, make new friends, etc. 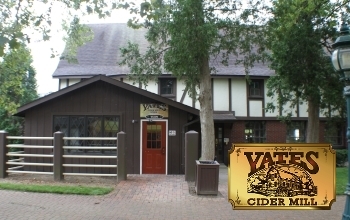 The Yates Cider Mill will be in full-swing so plenty of cider, coffee and donuts will be available. Please enter via the North Entrance.